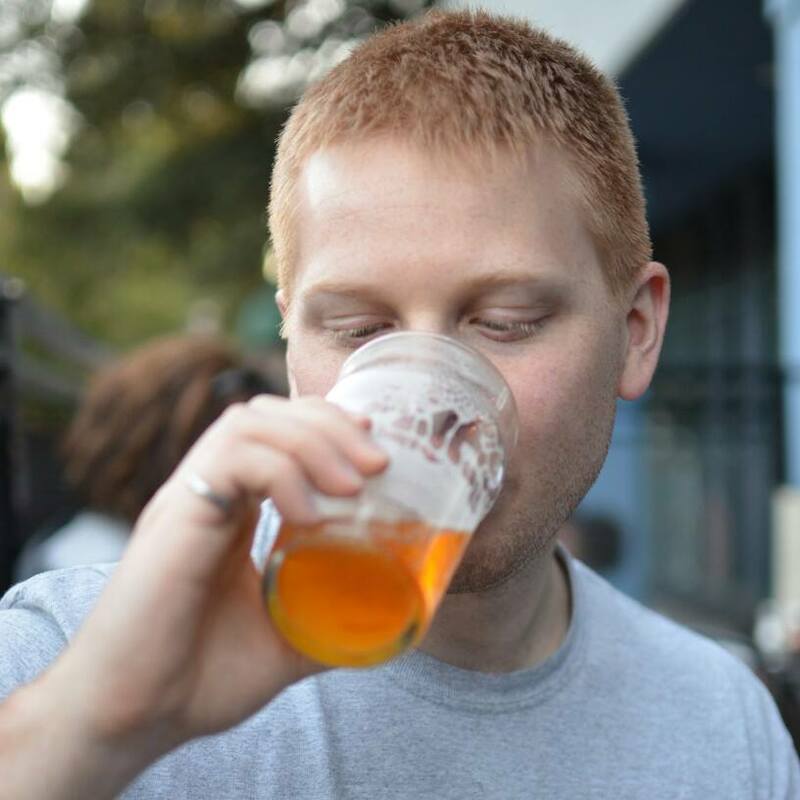 My name is Eric and welcome to my blog, this is where I am going to try to put some of my ideas on brewing into writing. I don’t know where this is going to go but I am going to do my best to chronicle my journey and give some explanations on my processes and projects. Any chance of posting how to get tv to post beers on tap? I have a small flat screen that coud do the deed and a neighbour with a building full of computer parts and gear. Haven’t done it sorry, check out http://raspberrypints.com/ though.